9 Bags for Fall Under $300. — Striped Intentions / a life and style blog. 9 Bags for Fall Under $300. 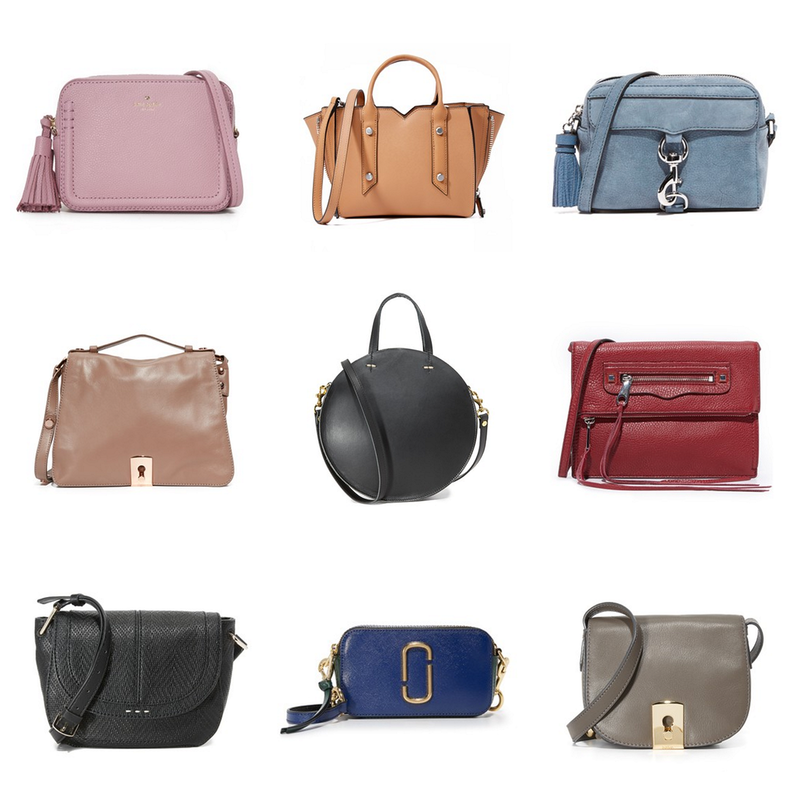 I love bags, especially ones that are affordable. With the change of seasons impeding every day, now just seems like the perfect time for a new bag, doesn't it? Above are my top nine picks if you're itching to add to your closet, and get this: 8 out of 9 are under $300! I seriously lusting over that amazing blue Rebecca Minkoff-- how cute, right? Shop my picks below and don't forget to let me know which one is your favorite in the comments!